Also this past autumn we launched our new Thebaid Online Store, which enables easy pre-order of the Thebaid book, powered by the robust security of PayPal. One of the prototype covers for the Thebaid Book, featuring the entrance to St Herman of Alaska Monastery, Platina CA. With the launch of the Thebaid Store, it is time to officially close our GoFundMe Campaign, which joins our highly successful Indiegogo campaign as one of the keys to the success of this unique, multi-year photographic pilgrimage. We still greatly appreciate your prayers and help in spreading the word about the Thebaid Book! Tell your friends and family and share on Facebook about the North American Thebaid. Supporters can easily pre-order the North American Thebaid photo book ahead of its Spring 2019 publication date through our Thebaid Store. We have been thrilled by the response to the Thebaid Project! To date, we’ve had over a hundred pre-orders for the Standard Edition of the book, and over three dozen for the Deluxe Limited Edition. 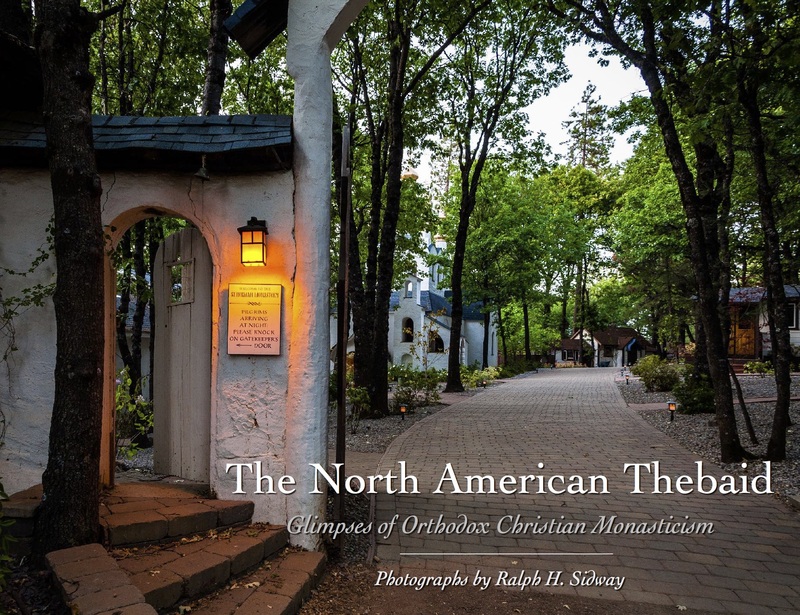 This affirms our hope that we are contributing a beautiful and worthwhile work to the Orthodox faithful of North America, one which may also draw seekers to the Orthodox Church and to her monastic life. Our heartfelt thanks to each of you, our supporters, for your contributions! 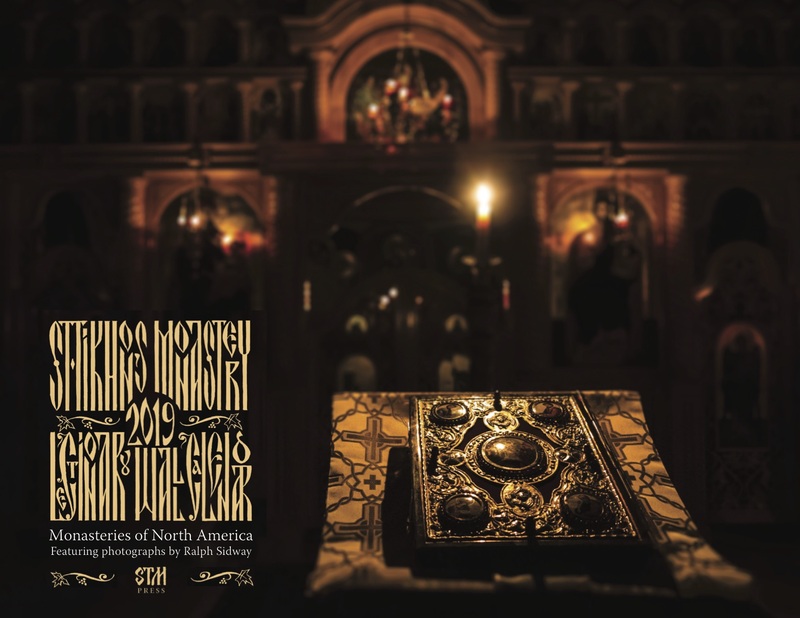 You helped make possible this unique, photographic pilgrimage to over thirty Orthodox Christian monasteries in North America. As a reminder, supporters will receive their copies of the book (and, if they qualify, their signed and matted fine-art prints) in advance of general retail distribution. Thank you again for your interest in the North American Thebaid! Proceed to the Thebaid Online Store for more info, full book and fine-art print specifications, and to pre-order the Thebaid Book. The North American Thebaid is a 501(c)(3) Non-Profit Association. A significant proportion of your contributions via our Indiegogo and GoFundMe sites are tax deductible. Tax receipts will be emailed to supporters in the coming days. (Pre-orders made through the Thebaid Store are not tax-deductible.) Thank you! Thanks, Alexandra! Can’t wait to get it to you.